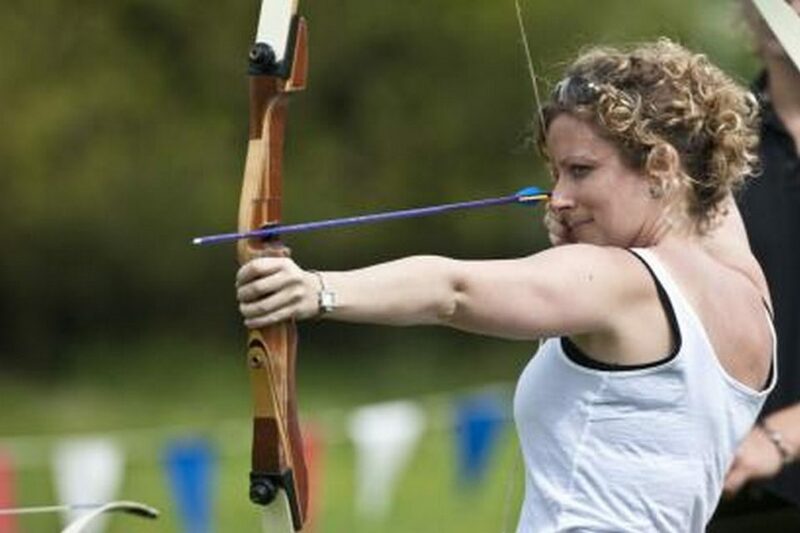 Teams will bond and be entertained as they shoot many arrows and become Robin Hood or Maid Marion for the event. 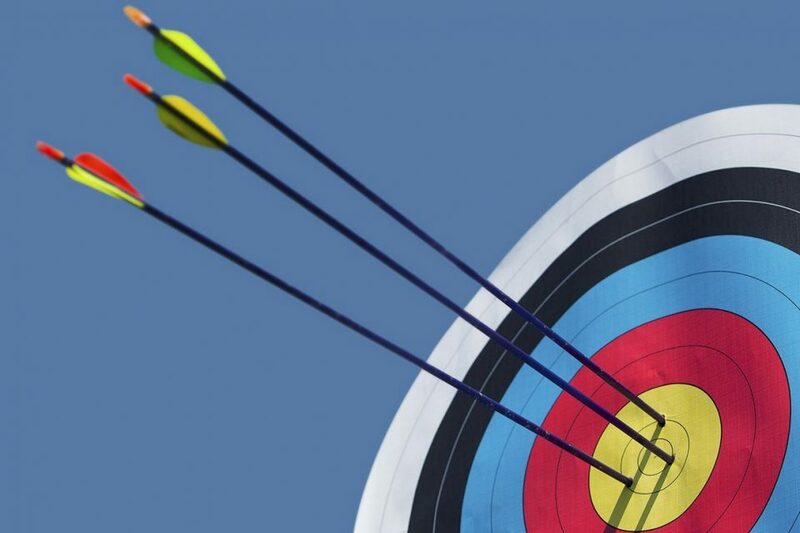 What makes Archery Team Event so popular? Colleagues cheering as you hit the bulls-eye! In this fun, engaging team building activity, participants will first receive a structured lesson involving technique and safety. 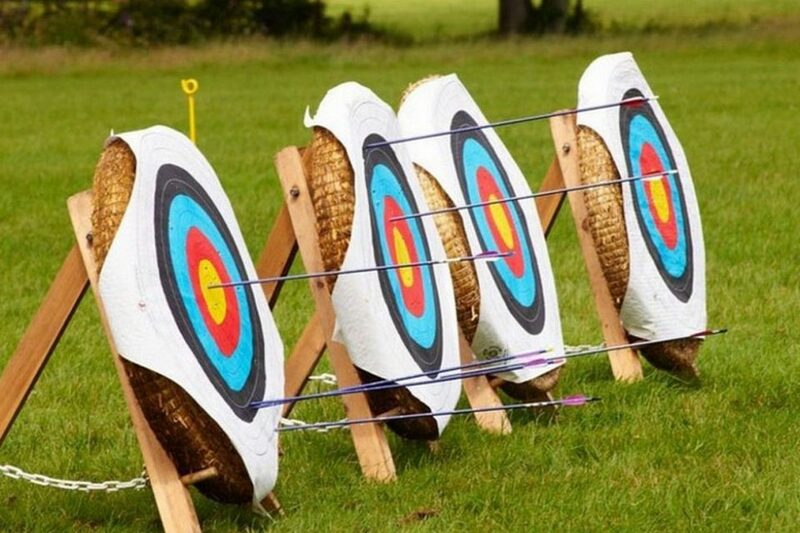 Then the group will have fun bonding and laughing as they shoot many arrows in an attempt to hit their designated targets. Teams will be entertained as they are involved in various competitions and games. All equipment and coaching is provided to ensure everyone has fun in this challenging but exciting sport. 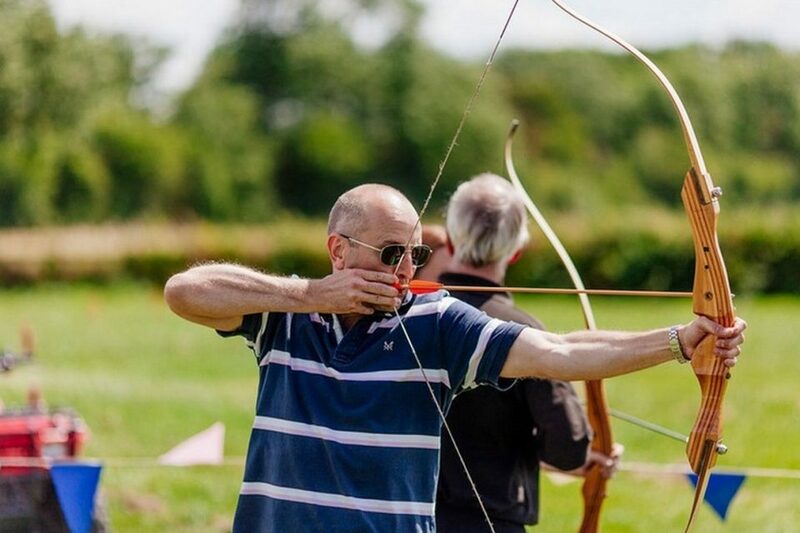 Why not be Robin Hood or Maid Marion for the day as you and your collegues participate in this ancient form of medieval weaponry whilst bonding with your team. 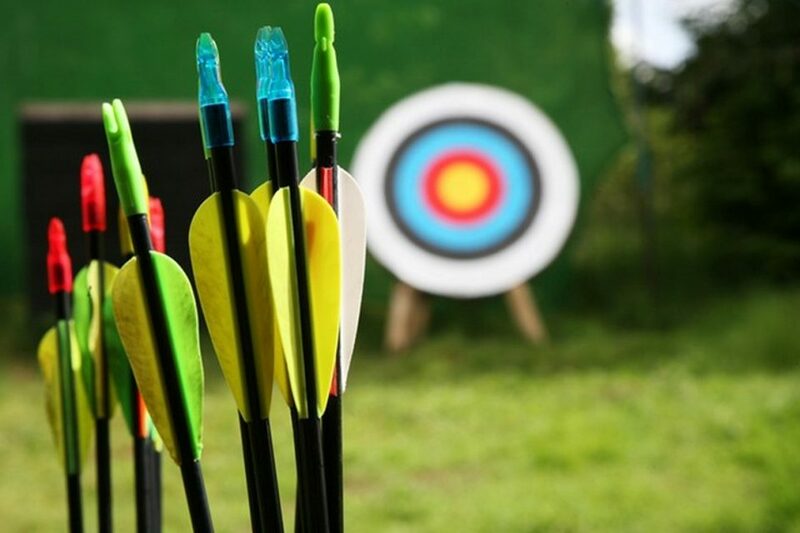 Laser Clay – Why not create a event based around outcomes such as attention to detail, accuracy, executing a plan and achieving success. 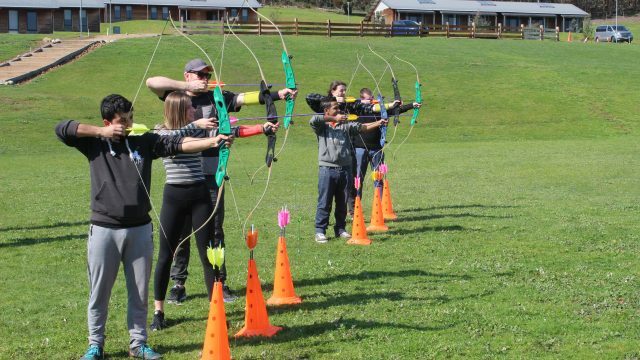 By incorporating Laser Clay Shooting into your program which is a fun twist on clay pigeon shooting along with Archery you will have not only a fun and exciting program but a program that will deliver some great outcomes for your organisation. This activity is fun, enjoyable and can literally be enjoyed by anyone. The activity level for this team building activity is Low. The program can run from 30 minutes to 2 hours depending on the group size and time you have available.